We service all your automobile needs. 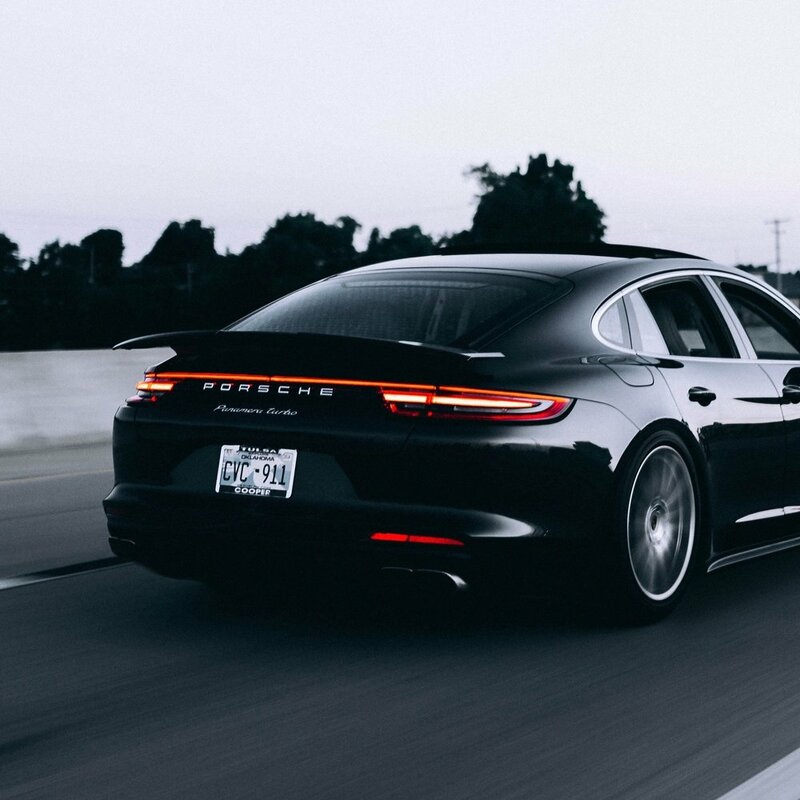 With more than a decade in the business of keeping cars looking like new, we understand that there is no substitute for the high-quality workmanship done in a timely manner at a reasonable price. Our commitment to delivering the highest standard of quality is reflected in all of the services we provide. Out technicians use the finest products, techniques and craftsmanship to complete the job. 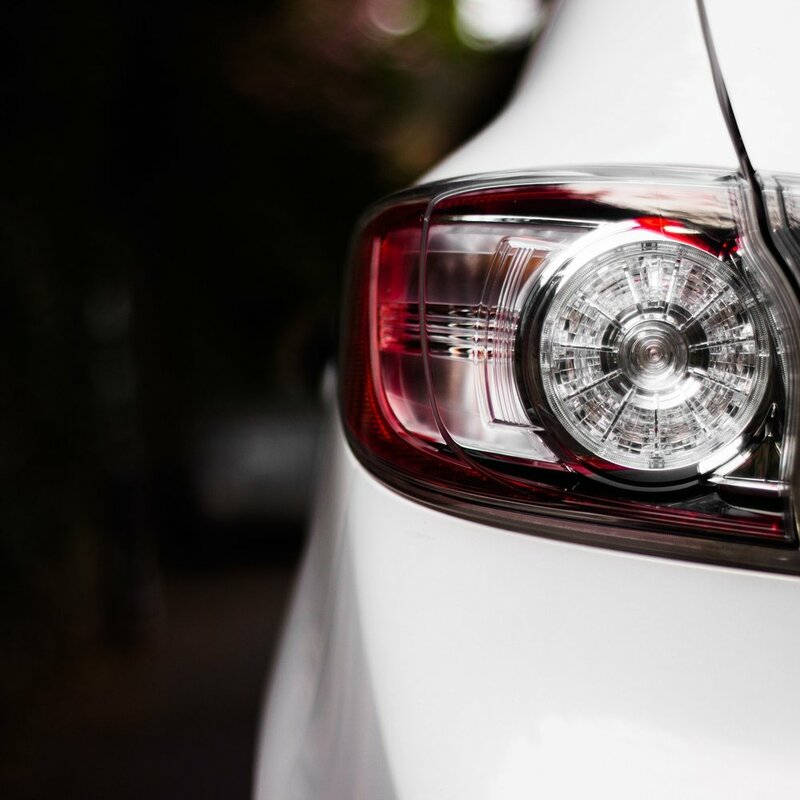 From the smallest parking lot ding to major collision damage, Best Service Auto Body can repair, restore and renew any vehicle to showroom-new condition. We offer the most complete range of automotive reconditioning services in the tristate area. Come to Best Service Auto Body and experience the finest automotive reconditioning service available.